Lee and Penny Sanders are both originally from St. Louis. Lee came to our church staff from the Dallas, Texas, area in 1998. They have four daughters: Lindsey, Rikki, Stephanie, and Jamie. 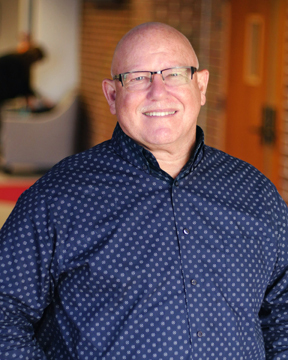 As Executive Associate Pastor, Lee’s primary responsibility is to oversee and direct Bible study and discipleship training for all age groups in the church. He also directs missions efforts. Lee is a lifelong Cardinals fan and enjoys heading to the ballpark with his family.